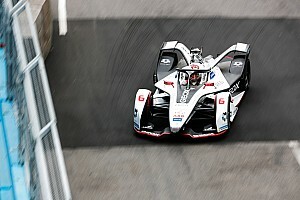 McLaren Formula 1 driver Stoffel Vandoorne admits he would've liked "a bit more preparation" ahead of his Formula E debut with series newcomer HWA. After losing his McLaren drive for 2019, Vandoorne will race in FE for Mercedes-affiliate HWA, and made his first public appearance for the squad in the recent 2018/19 pre-season test at Valencia. 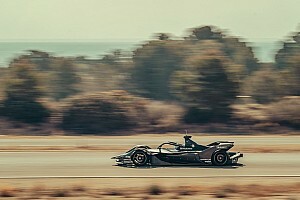 But his running in Spain – already reduced by having to leave with one day of the test remaining to travel to the United States Grand Prix – was disrupted. 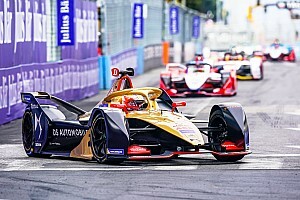 Vandoorne lost all of the first afternoon to a battery problem and then stopped early in the unofficial ‘race simulation’ on day two, with the car declared ‘red’ as its electric systems were still live. 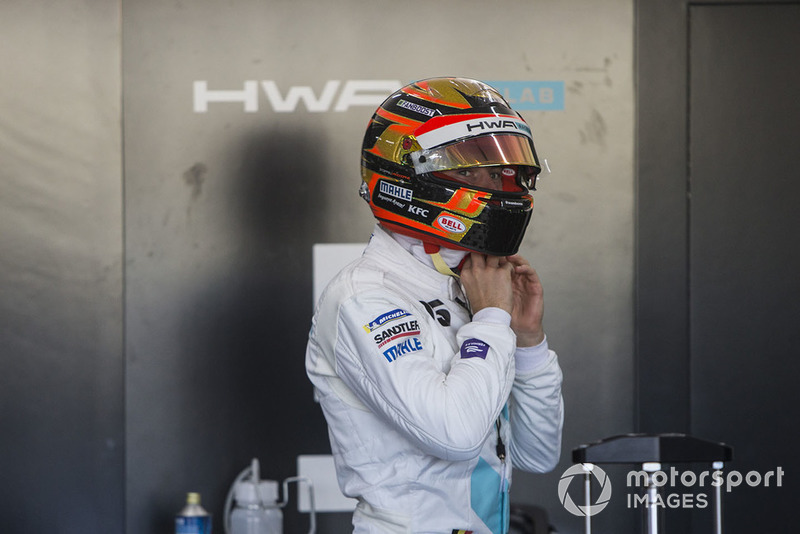 “I don’t think it’s been worse, [but] It’s not been ideal that’s for sure,” Vandoorne explained to Motorsport.com, when asked if testing had gone as expected. “I would have liked to have a bit more preparation and have more running because obviously I haven’t really done any race runs and proper qualifying simulations. “So I will have to discover some more stuff when we actually go racing but it was always going to be that way. “I’m also still combining my programme with Formula 1 so I’m kind of jumping from one to the other at the moment but I’m not worried about it. 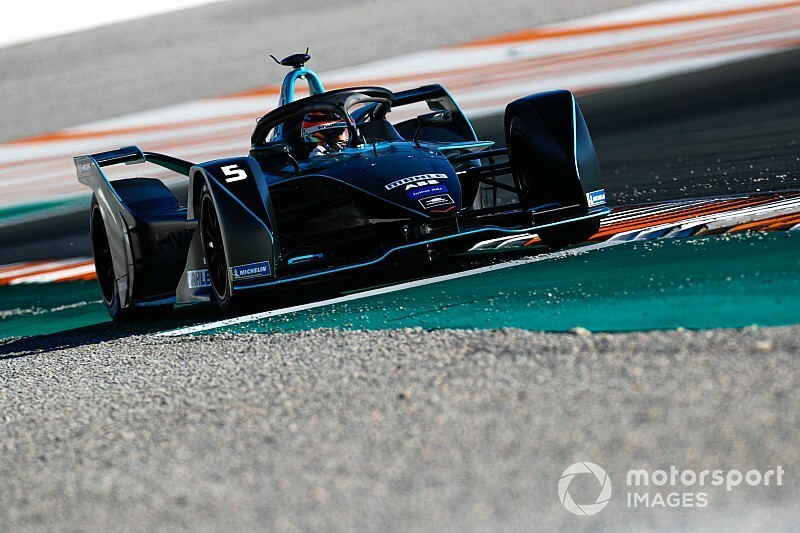 Vandoorne also explained that his main focus between the end of pre-season testing – the only running HWA could complete ahead of season five as a Venturi customer squad – would be focused on learning FE’s specific race processes. “There’s a lot of operational stuff I still have to learn,” he said. “Especially the energy management during the race, the kind of communication you have with your team. “All that stuff is what I missed out a little bit during this test – the more race-relevant stuff. “So there’s a lot of stuff we can do on a simulator – I’ll probably be spending a little bit of time in there as well before going to Riyadh [for the first race of season five].